Do You Know Where Your Pet Is? So often we are in a hurry-run to work, dash to the store, pick up the kids, time at the gym-and so it goes. Are our pets ever in a hurry? Probably not (with the exception of kittens who seem to be in a constant state of dashing to and fro). But generally, if we study our pets, they take things cautiously and slowly. We could learn a lot from them. And with the holiday season quickly approaching, many of us will have family and friends visiting our homes and fun festivities all around. But this added excitement can also mean your pets getting into mischief if not properly supervised. Whether it be from doors being left ajar or unhealthy or dangerous foods being left within a paws reach, take a few seconds to visually confirm the location of your pet. Make a conscious effort to notice that they are not under a vehicle or in/near an appliance or in harm's way during your celebration or before you leave your home and save yourself the needless agony of wishing -if only I'd slowed down and looked . Losing your pet is a tender time when you want someone who understands your grief and will treat your precious one with respect and care. 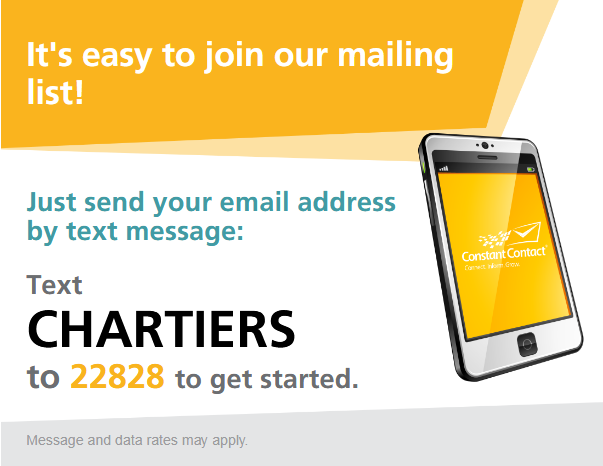 Chartiers Custom Pet Cremation offers specialized care from the time your pet’s body is received until the time your loved one is returned to you. From the initial phone call, through transportation of the body, cremation at the facility in Bridgeville and the comforting return into your hands, every step is performed as you want. 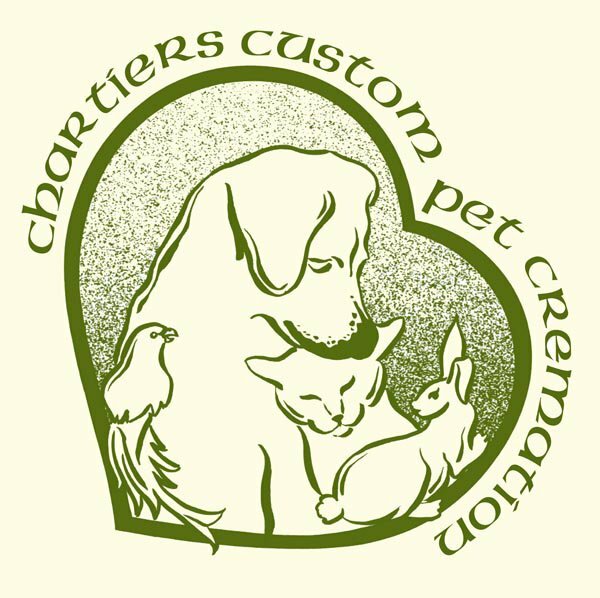 Unlike any other cremation service in the city, all the steps performed to cremate your pet are carried out by Deb, the owner of Chartiers Custom Pet Cremation. 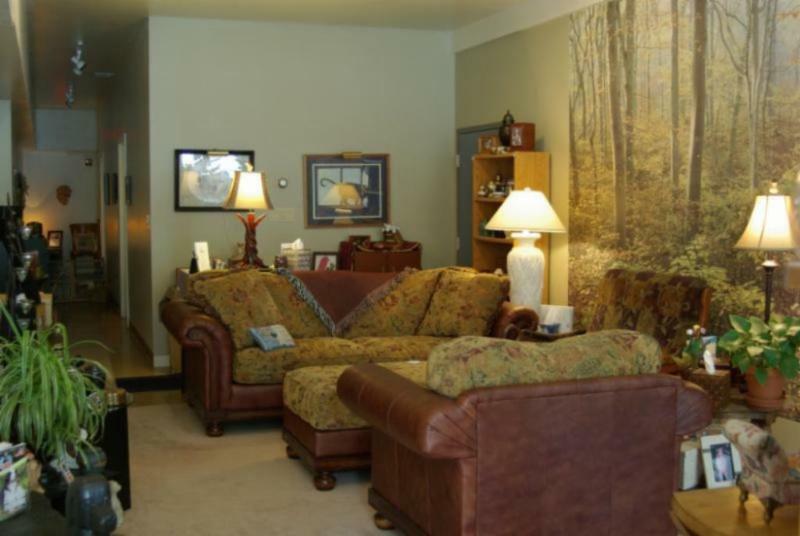 Upon entering CCPC’s facility, you are greeted in a peaceful living room setting where you can discuss arrangements. 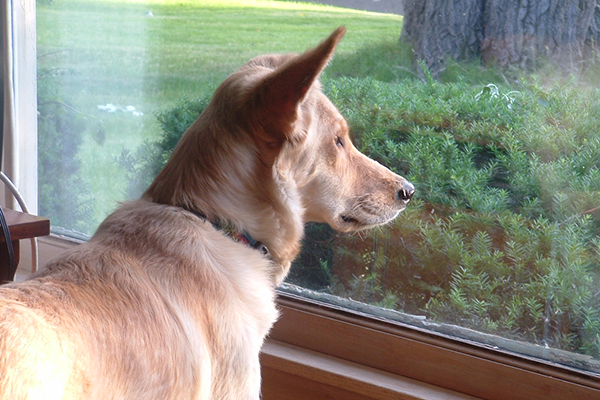 Your pet is there with you, and you may even choose to spend some quiet time, saying your final goodbyes. You have time to ask questions and get to know who is performing all the care for your pet. Believing that each pet is unique, CCPC returns your pet in a one of a kind handmade fabric bag. There are over 100 fabrics from which you may choose the perfect color/pattern for your pet. If you prefer to provide a fabric that has special meaning to you, like a pet's coat, blanket or costume, this can be cut and sewn to create a bag that has sentiment like no other. Would you like to share the cremains between several family members or would you like to scatter some of the cremains and keep a small portion in your home? Keepsake urns serve this purpose. Presented above is one example of a keepsake urn. These lovely heart keepsakes measure approximately 3”X 2 ½”. They are meant to accommodate a small portion of your beloved companion. Ideal for family members who each want to cherish a portion of their precious pet or by an individual who desires to keep only a small amount of cremains. 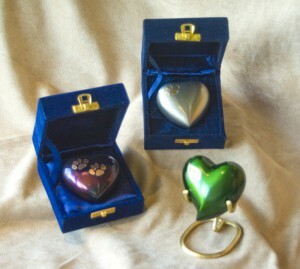 They can be engraved with your pet's name and some are embellished with pawprints or flowers .